Bungule can perhaps lay claim to being set in the most beautiful surroundings of all of our partner schools. 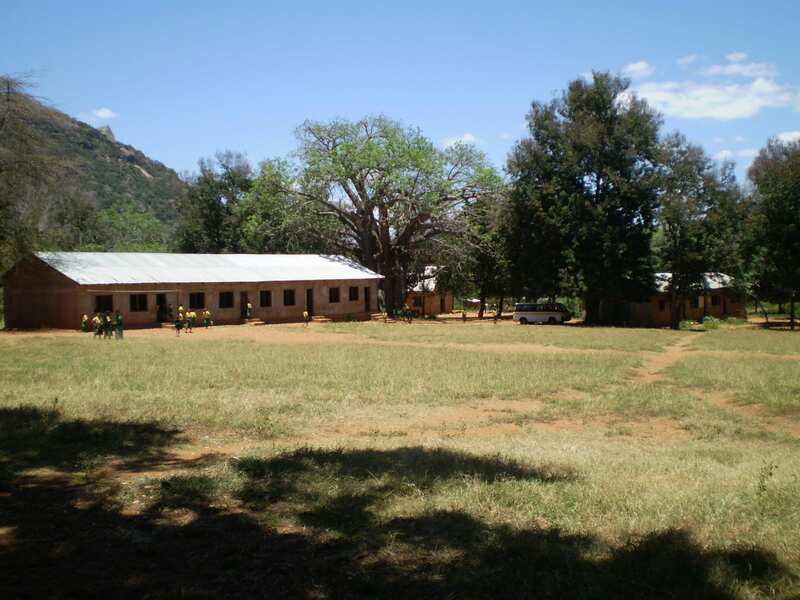 Thanks to a plentiful supply of water from the abundance of springs on this side of the mountain, the village is lush and green all year round, and many of the buildings around the school are nestled in the cooling shade of tall trees. Our extensive work here since 2009 has completely changed the face of the school and we are well on the way to creating a school that is as beautiful as its stunning surroundings! We undertook an initial phase of development at Bungule between August 2009 and December 2011 which included, as was our standard practice at the time, construction of a dedicated library, office/staffroom building, and nursery school, as well as construction of a twin-classroom block. In the years since, investment in infrastructure at Bungule has been limited but has included renovation to six further classrooms and the kitchen. Bungule became the second school to benefit from our lunch programme which we launched here in January 2014. We have funded two extra teaching positions here since February 2017. After a lull in activity at Bungule for a number of years due to lack of funding and focus elsewhere, in recent months we have set about a major programme of work to bring the facilities at the school up to the standards of our most recent developments at Kisimenyi and Ngambenyi. The sanitation facilities at Bungule have not been satisfactory for a number of years and work to upgrade them has been long overdue. 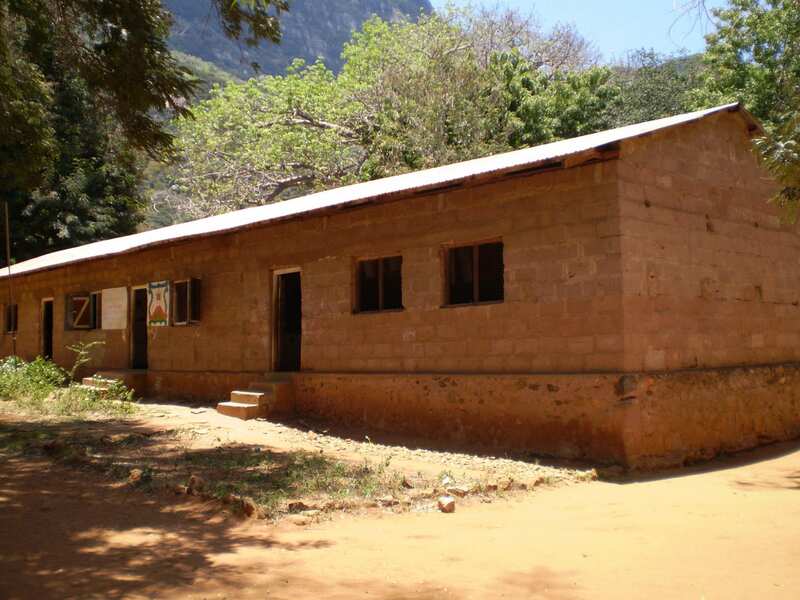 We have recently completed the construction of a new block of toilets and washrooms for the boys, and have started work on a block for the nursery pupils. A toilet and washroom block for girls is the next priority. Also in the pipeline for Bungule is two further classrooms to accommodate the increasing enrolment of the school as well as a new, larger kitchen and a dining hall. 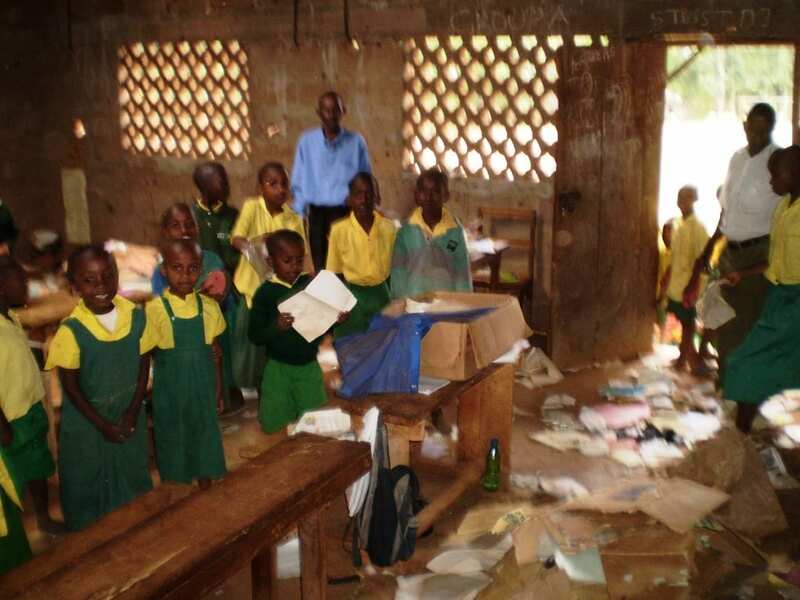 Whilst the school does have teachers quarters on-site, these are in a poor state and require upgrading or rebuilding.